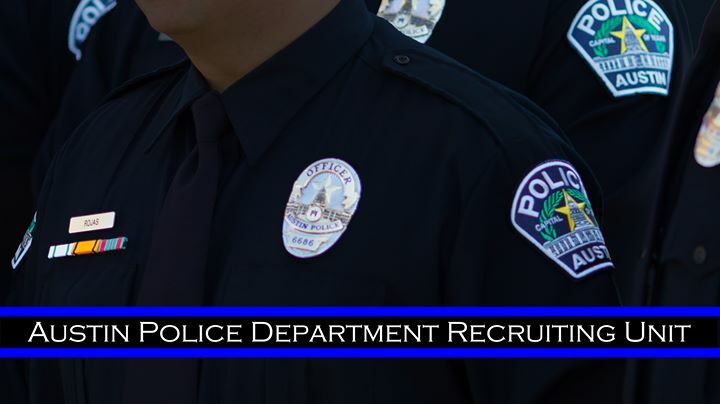 Recruiting Unit staff host information sessions and attend career fairs and other events nationwide, all year long. Check this page frequently for updates. Have a question? Contact us here. Hey Marines! The Recruiting team will be at Camp Pendleton on Thursday, May 9 from 1000 - 1400. 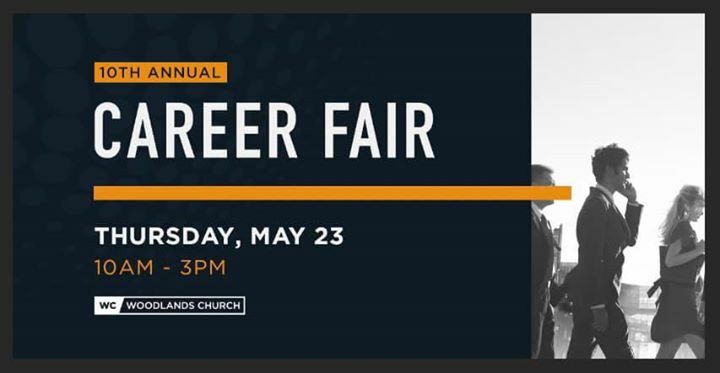 The career fair will be held at the Camp Horno Regiment Training Facility. Come chat with us and learn about our great career opportunities and the extra benefits we offer to our Military. Join us at the Fort Worth Law Enforcement Hiring Expo on Tuesday, May 21 from 11 a.m. - 2 p.m. The event will be held at the Radisson Hotel Fort Worth North at Fossil Creek (2540 Meacham Blvd., Fort Worth, TX 76106). This is a FREE event that’s open to the public. Walk-ins welcome.